The Upper Austrian region Mühlviertel is, next to Vorarlberg and the Lower Austrian region Waldviertel, one of three historically important regions in Austria. 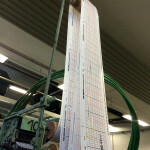 In the Mühlviertel, textile production forms the oldest and most important sector of industry, originating from flax cultivation and dating back to the middle ages. 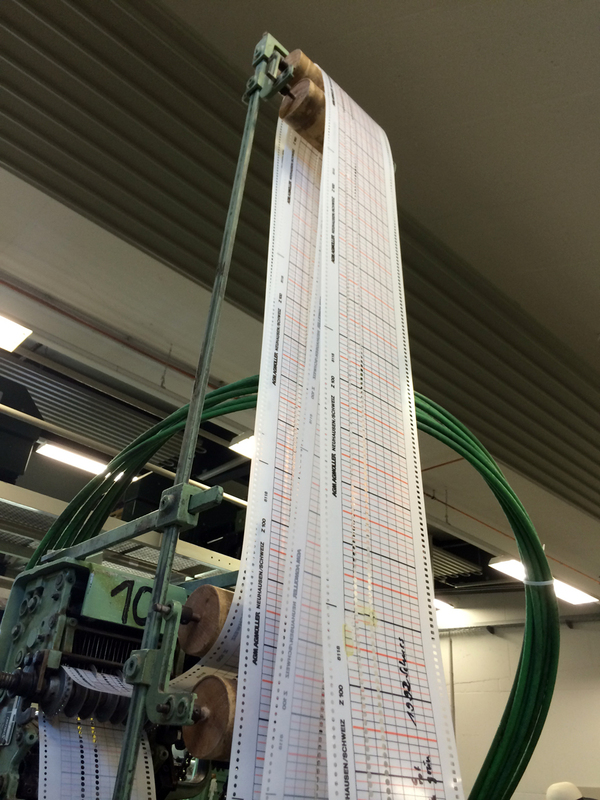 The height of linen production starts in the 16. Century in the western part of the Mühlviertel, as this part is especially secluded from the slat and iron trading of the neighboring bohemian regions. 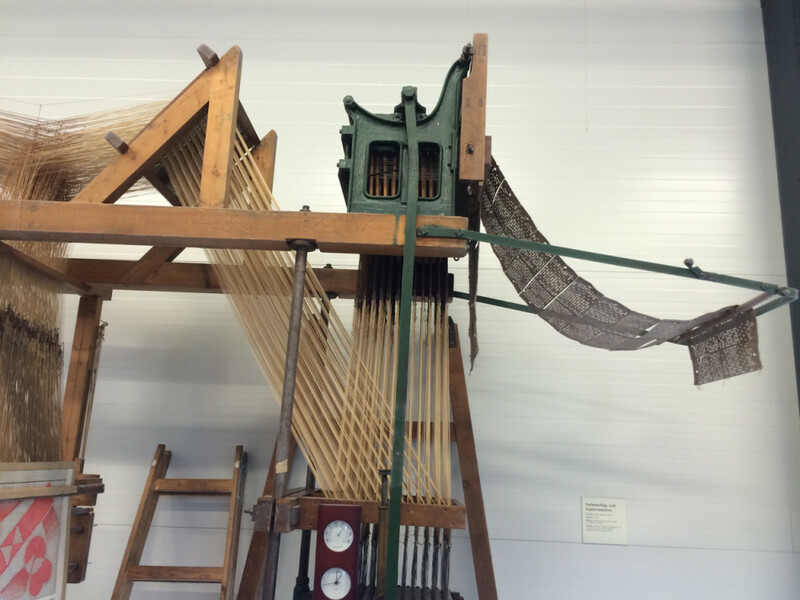 Limited possibilities to earn from agricultural production, a big market and enough workforces in the domain of domestic weaving (Heimweberei). 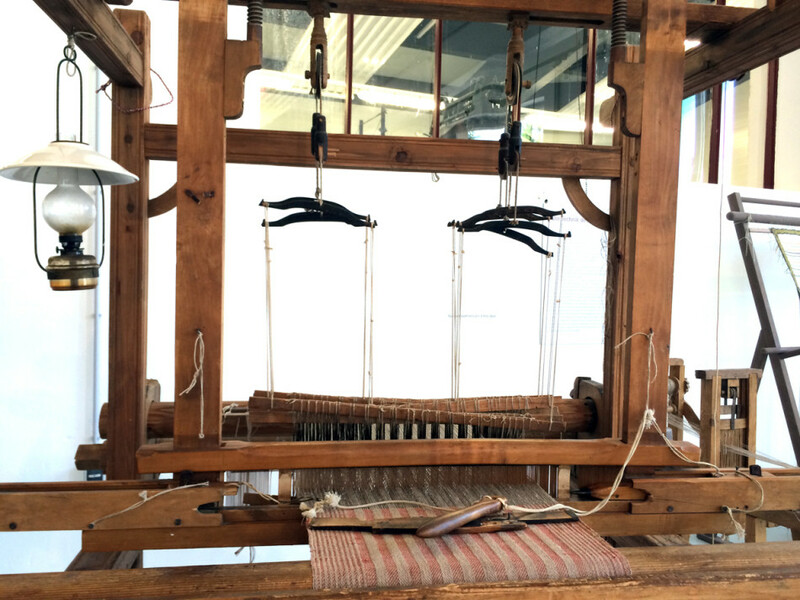 Weaving, originally practiced throughout the whole Mühlviertel, eventually concentrated around the villages of Helfenberg and Haslach, where in 1833 and 1843 linen factories were founded. 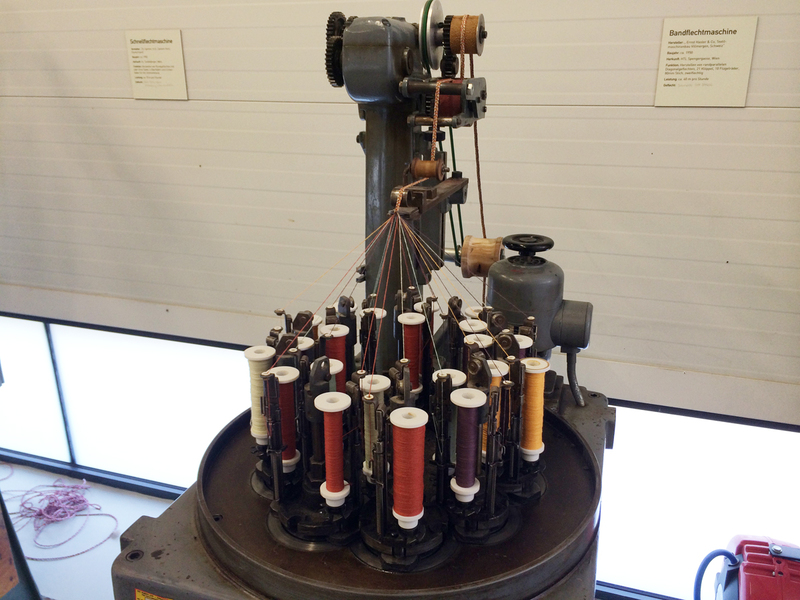 The Webereimuseum Haslach, a museum documenting the regional textile history including an archive spanning among others pattern books, traditional clothing, historical books. 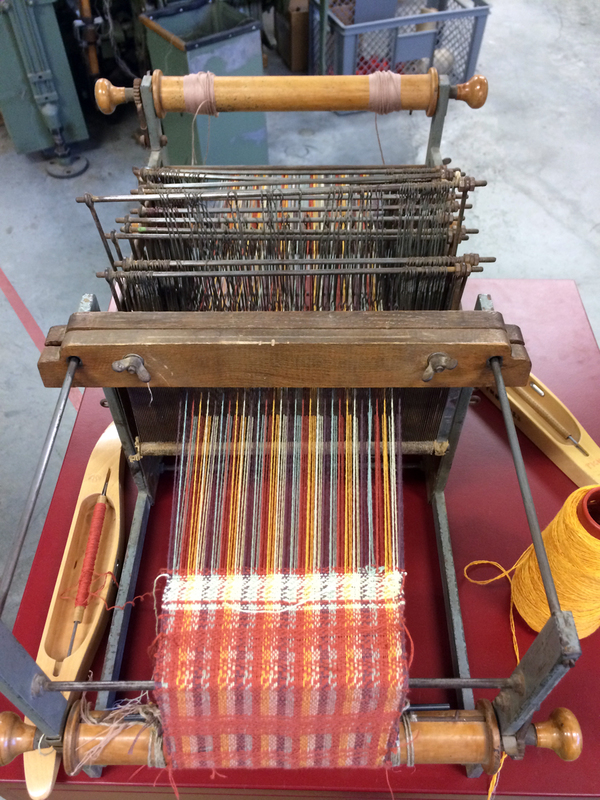 The association Textile Kultur Haslach, founded 1991, organizing symposia and workshops as well as the weavers market (Webermarkt) – known beyond regional borders. International textile creators show their products and works. 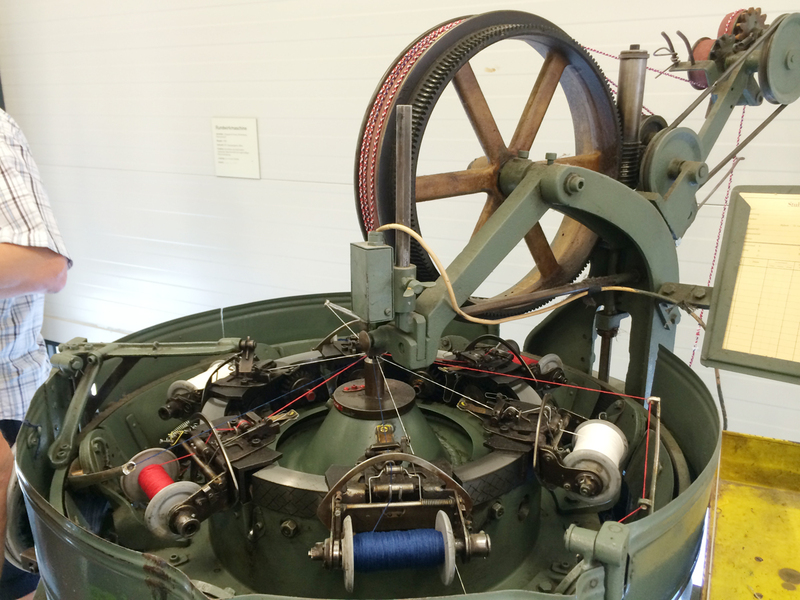 It is also home of the simultaneously held yarn and thread fair (Faserzone). 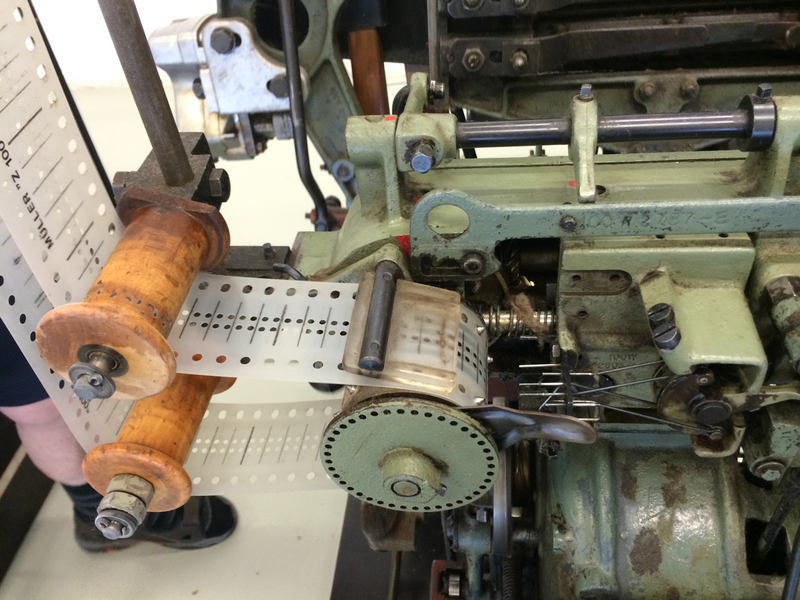 Manufaktur Haslach producing Alom wolle. 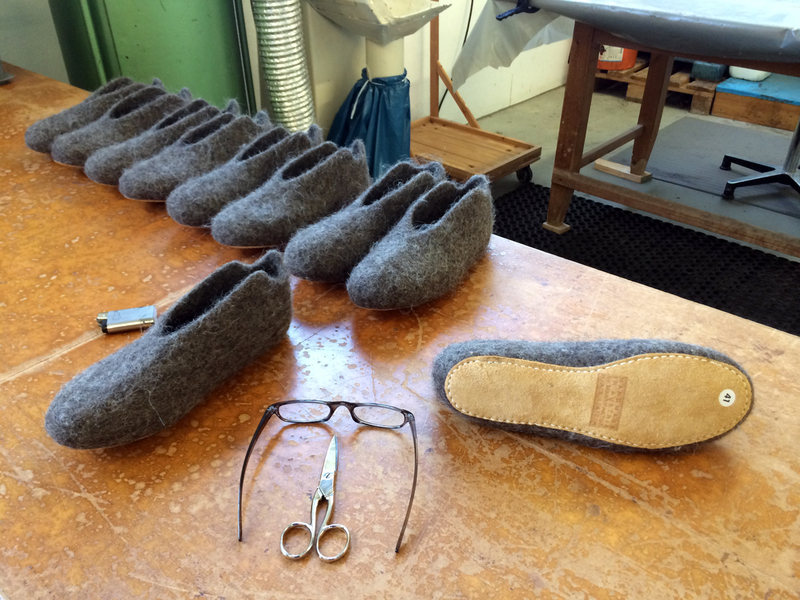 A socioeconomic business processing regional sheep wool under the label alom wolle. 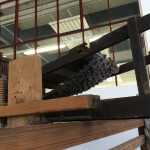 Shuttle – a curriculum offered in cooperation with the Art University in Linz, using modern machines of a former textile school in Haslach to investigate possibilities of production between the fields of art and design and machine led fabrication and industry. 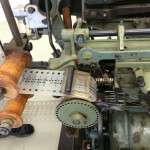 Weaving machines with manual patterning systems are useful tools to understand the basic principles of weaving. 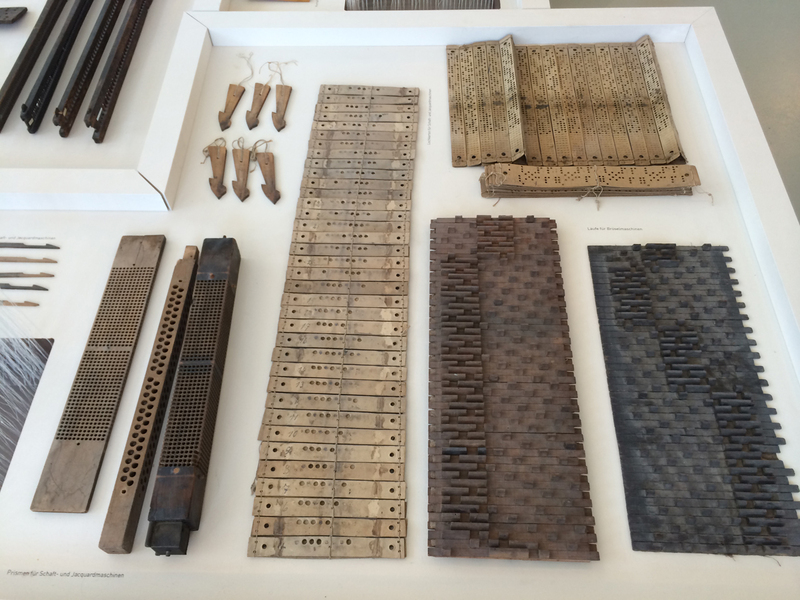 The museum displayed weaving machines that used various patterning technologies. 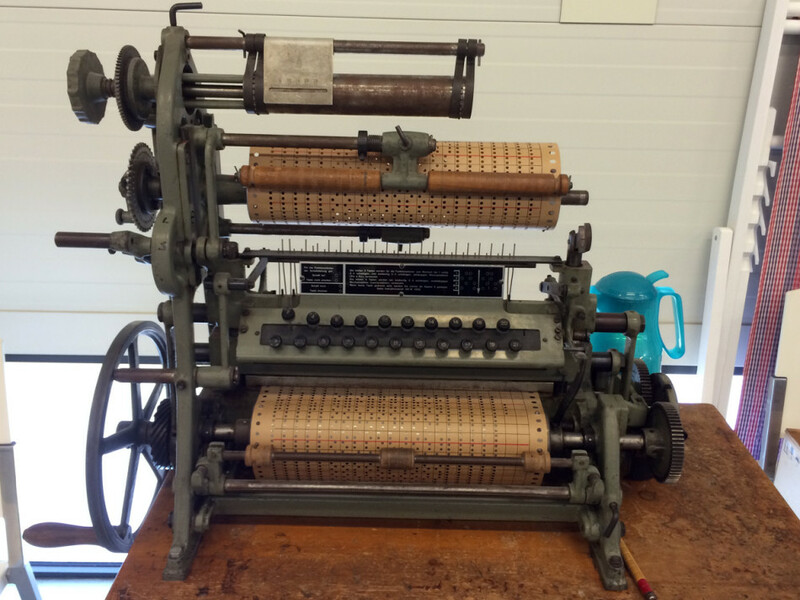 The collection in the museum also includes a number machines that can be used for producing punch cards, as well as a ‘photocopy machine’ for duplicating punch cards for their Jacquard loom. 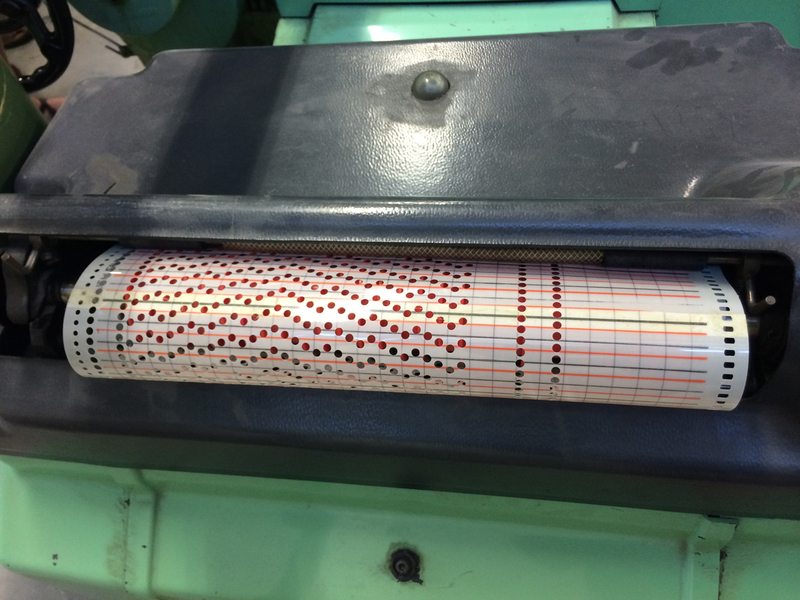 The process of producing a punch card that holds a detailed pattern is told to be quite exhausting. 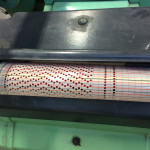 Each hole is punched using a typewriter like device, then the singular punch card pieces are connected to each other in the correct order to create the punch card chain. The pattern can be tested unfortunately only after the whole process is completed (which takes approximately 2-3 months for a single person). 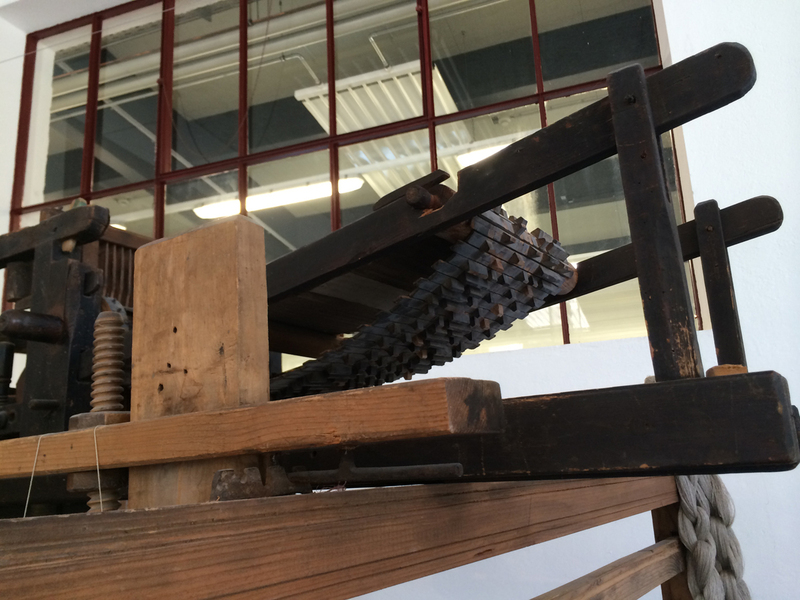 In addition to weaving machines the museum displays flat and circular braiding machines. 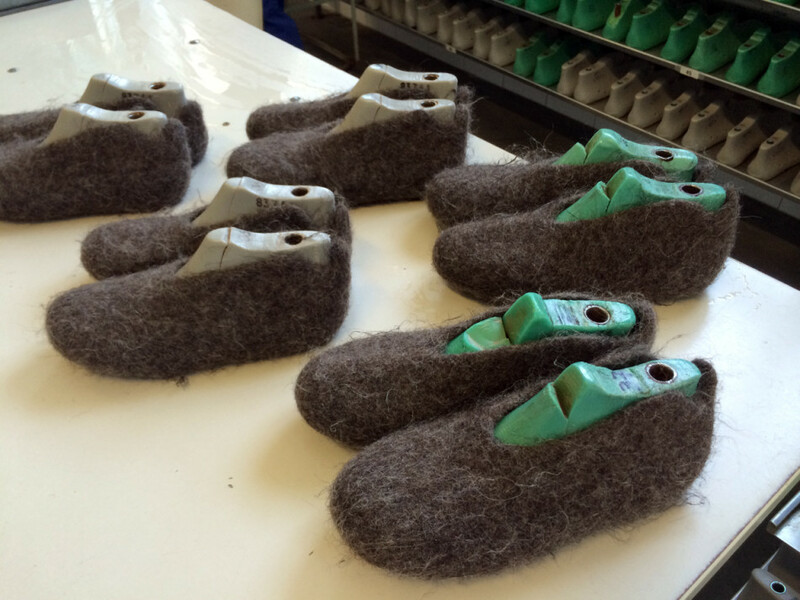 Felt slippers are produced at the Haslach manufactory, starting with washing the raw sheep wool collected from the area, ending with packaging and sale. The “Jägers Hochzeit” (Hunter’s Wedding) tablecloth pattern is one of the few patterns originated in Mühlviertel. 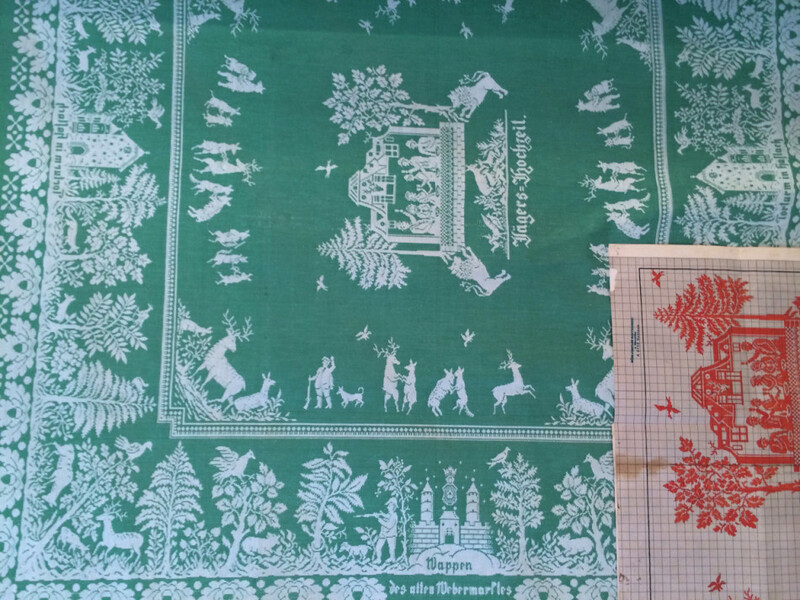 This pattern based on a well-known local fable and has been produced at the weaving mill in Haslach since 1928. The tablecloth pictures the wedding of a young forester from Haslach and his sweetheart from Bohemia. The wedding took place during Christmas time snowstorms and freezing cold weather, therefore no invited guests could make it to the wedding. Instead, the couple invited a pastor and many wild animals from the forest to accompany them.